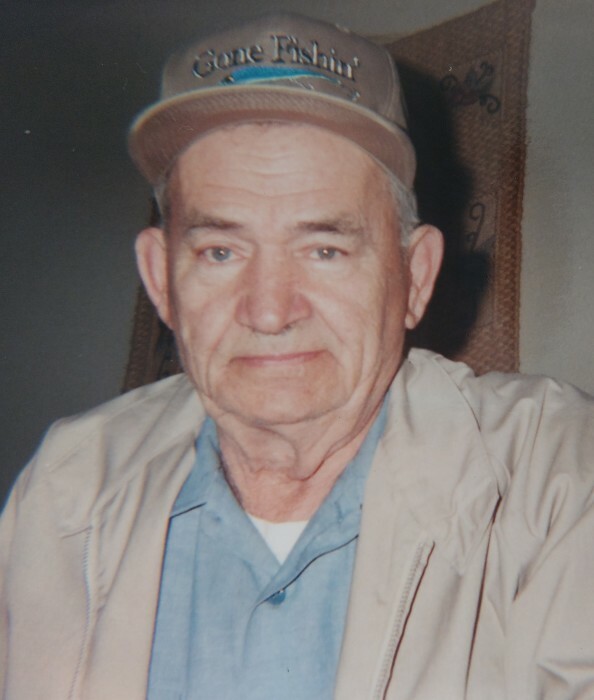 Obituary for Andrew Frank Glista | Timothy K. Slater Funeral Services, Inc.
Age 95, on Thursday, January 31, 2019, of Bethel Park, originally of South Side Slopes. beloved "Pap" of Alex, and George, Jr.
Will be dearly missed by his numerous relatives, family, and his friends. Friends received Sunday, February 10th, 2 - 5:30 pm at TIMOTHY K. SLATER Funeral Services, Inc. (412-381-3337) 425 Brownsville Road, Mt. Oliver, 15210, where a blessing service will be held at 5:30 pm. The interment with military honors will be held the following morning, Monday, February 11th at Calvary Cemetery, Hazelwood at 11:00 a.m. In lieu of flowers, if desired, family suggests donations to the Wounded Warriors, a local veteran's organization, or a charity of choice, in Andrew's memory.